Spoiler-filled discussions about all things film and tv. 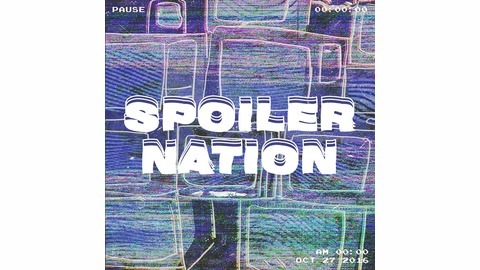 A podcast by Isolated Nation (www.isolatednation.com), pop culture curators of Perth, Western Australia. 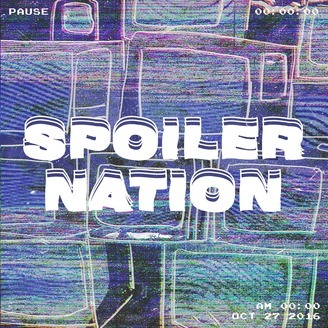 SUBSCRIBE to SPOILER NATION on ITunes, Stitcher, or wherever you listen to your podcasts! The Thrills and Troubles of Jordan Peele's "Us"
#39 The Many Crimes of "Fantastic Beasts: The Crimes of Grindelwald"